Sitemap is basically the map that contain information of all located resource on a website. It helps users, as well as search engines, to easily explore a website for their required object. 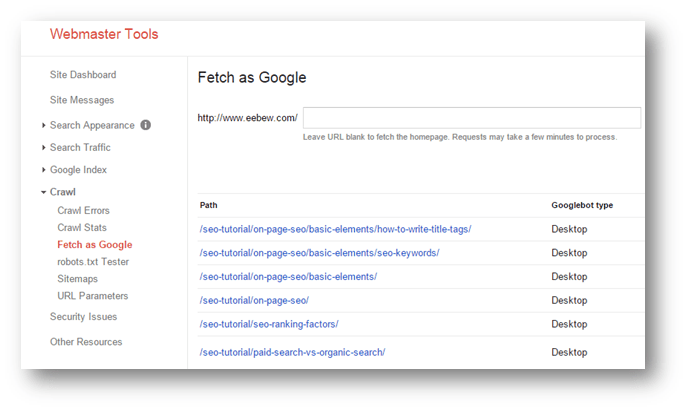 On the other hand it also helps them to improve their search (for user) and indexing experience (for search engines). XML Sitemaps can have two types. XML sitemaps are further divided into 3 different categories. A website has thousands of webpage categorized in different sections in form of directories. Now with this massive quantity of webpages user can feel himself at nowhere when he lands on such website. The first thing that can assist him is search option. 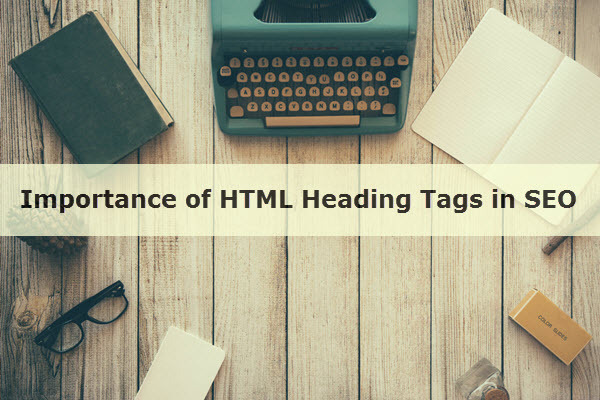 But if he has no luck then HTML sitemap is the last resort for him where he can explore the website. 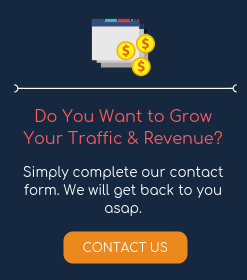 Secondly, as HTML sitemap links the resources internally and internal links help in improving keyword rankings; these sitemaps also help linked webpages in their rankings with search engines. XML sitemaps are primarily for search engines to have a map of internal/external resources of website with their information. Fast and secure indexing of website by search engines rely on these sitemaps. What do We Write in XML Sitemap? We write information about objects like its location of availability, importance, type of object, how frequently it gets change etc. 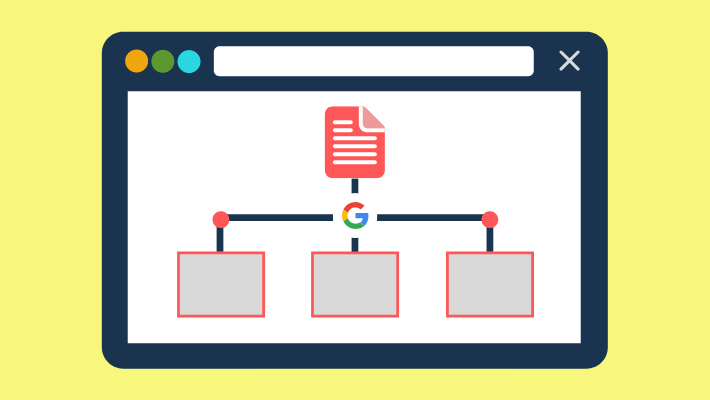 Nice article, I recommend the users to enable their site robots.txt after completing sitemap since it will be easier for bots and webcrawler to read the contents of your site and index it on Google, which will improve your search engine ranking. Nice article! It really helped me to understand the difference between HTML Sitemap and XML Sitemap. Nice explanation about sitemap in SEO, thank you so much for sharing this useful information.